Fall in love w/this charming one-story home! Fall in love with this charming one-story home! 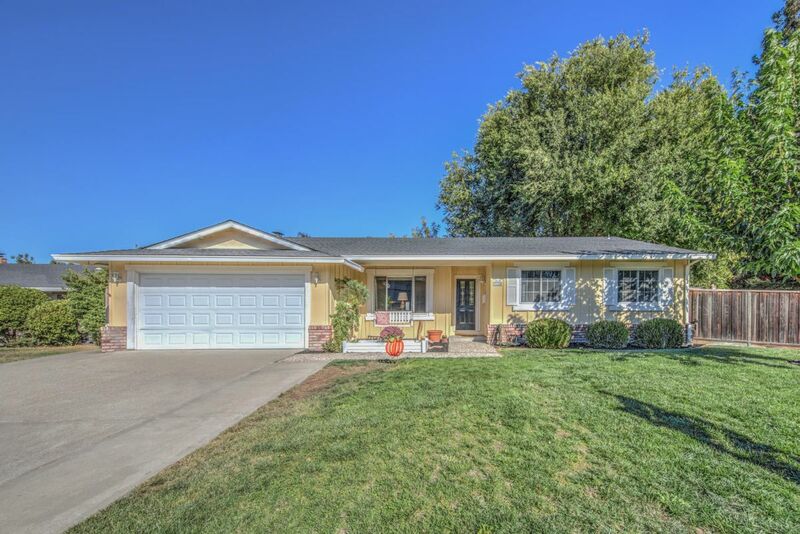 Situated in a friendly community & walking distance to sought after, award winning, San Ramon Valley Unified Schools. Features a spacious open-concept living. Kitchen comes equipped with stainless steel appliances, gas stove, breakfast bar, ample storage & dining area. Front living room has new carpet & could be used as formal dining. Spend time together in the cozy family room by the wood burning fireplace or escape through the sliding glass patio doors to a sizable park-like private backyard. The large backyard deck is perfect for many memorable gatherings. This corner lot has possibilities for side yard access or a pool. Beautiful master suite with step-in shower. Good size bedrooms & beautiful remodeled bath with soaking tub. Dual paned windows, new light fixtures & laundry in two car garage. 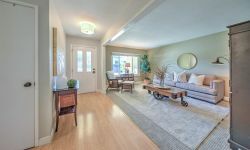 Home is centrally located near the New City Center, Country Club Village Plaza, Bishop Ranch, Freeways 680/580, BART, Iron Horse trail, parks & golf courses.